Point your Chrome browser to TV4ever in the Chrome Webstore. Press the Add to Chrome-button in the upper right corner. The TV4ever app will show up automatically on Chrome's app page. Click on the TV4ever icon and you're up an running. Using your built in search in Windows or Mac to locate and start it. Pressing CTRL+SHIFT+B to show the bookmark toolbar. Apps is always the first bookmark. Install TV4ever Helper. That'll give you a (smart) launch button in Chrome itself. 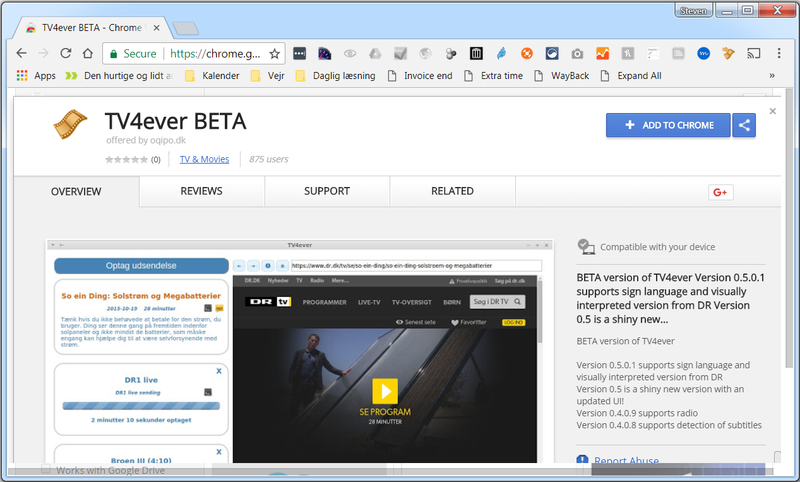 TV4ever will usually automatically update whenever you restart your Chrome browser. 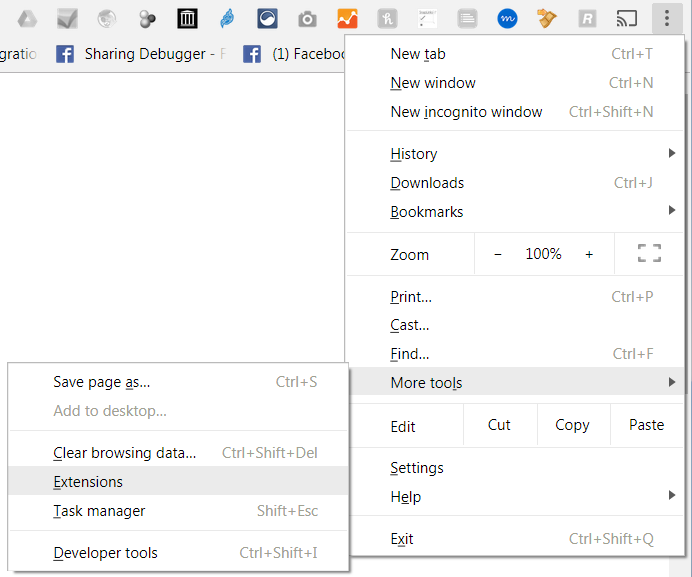 But you can force an update by pressing the 3 dots menu (in the upper right corner of Chrome) then choosing More tools - Extensions - check Developer Mode - click Update extensions now.